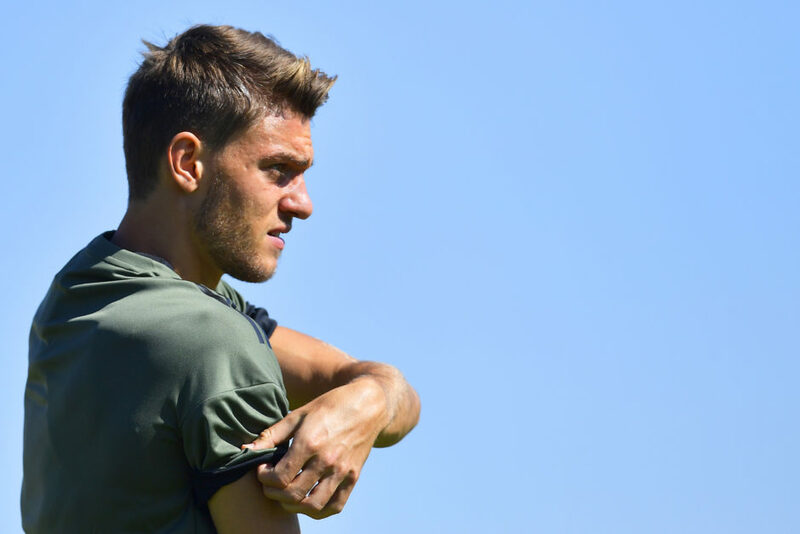 Talks between Juventus and Chelsea representatives have continued positively as Daniele Rugani looks ever more likely to leave Turin for London this summer. 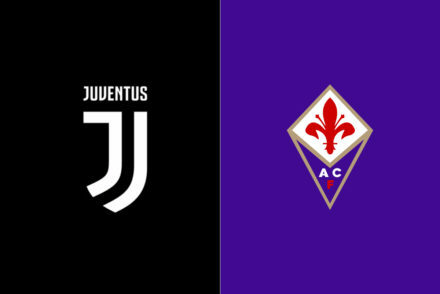 It was a heavy day of meetings for Bianconeri Sporting Director Fabio Paratici, including a discussion with Chelsea intermediary and football agent, Fali Ramadani. 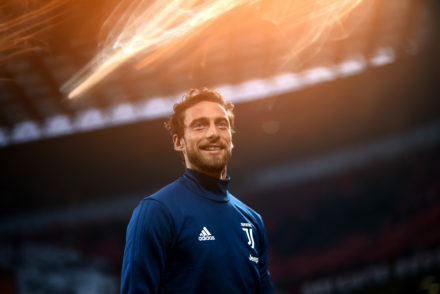 Reports from Sportitalia suggested the Blues have hired Ramadani to act as a go between to help finalise the transfers of both Gonzalo Higuain and Daniele Rugani to Stamford Bridge. Goal Italia journalist Romeo Agresti reports 23-year-old Rugani is close to completing his move to Chelsea to reunite with mentor and new Blues coach Maurizio Sarri and all the signals appear positive. Juventus value Rugani at €50m while Chelsea have offered closer to the €40m mark, however the difference is not insurmountable, especially when you factor in bonuses. Chelsea pressing for the player has become more concrete of late which could lead to Paratici meeting with rugani’s entourage later today. The young defender will reportedly earn €4.5m per season at Chelsea but for the moment, he is practising and training with his teammates, awaiting news at Continassa.